Mark Cheng, L.Ac., Ph.D., is the chief physician of the Chung-Hua Institute in Los Angeles. 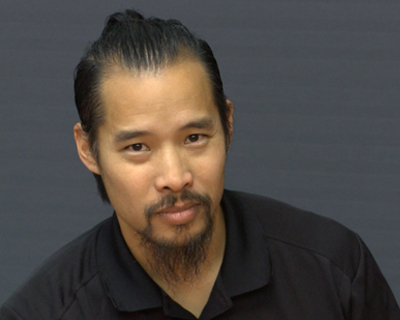 He has Masters and Doctorate degrees in Chinese medicine and acupuncture, and is a life-long martial arts practitioner. He is a Senior SFG kettlebell instructor and a faculty member of Functional Movement Systems, a TRX Sports Med certified instructor and a human performance consultant.